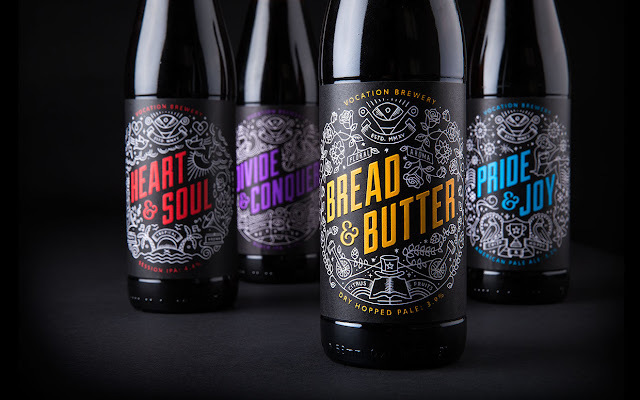 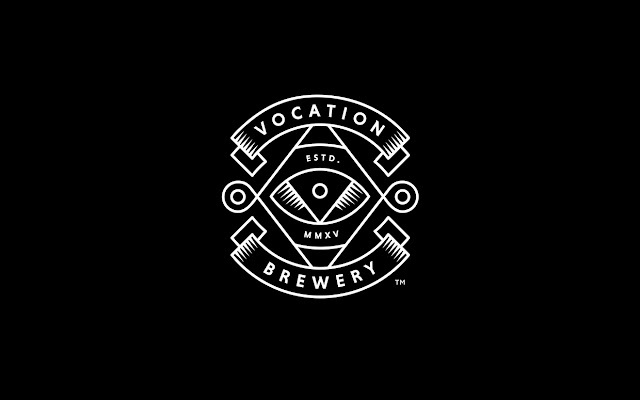 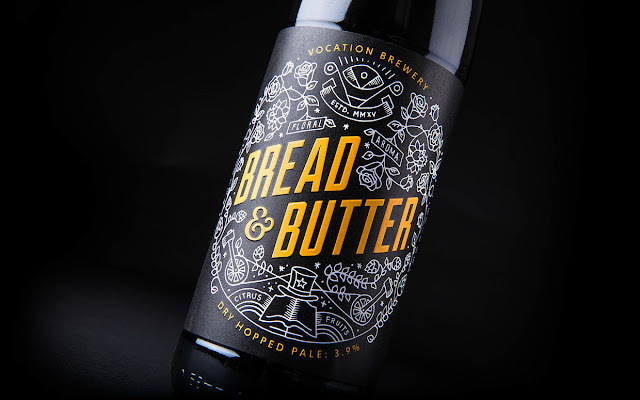 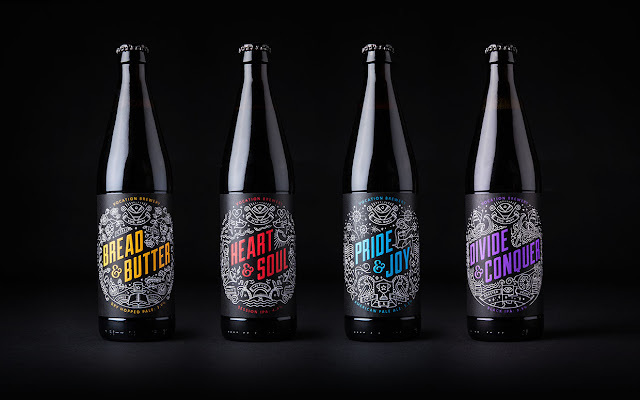 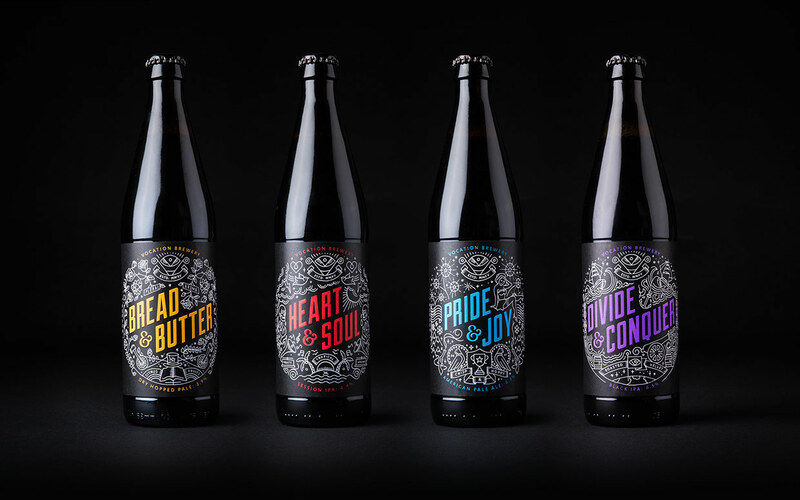 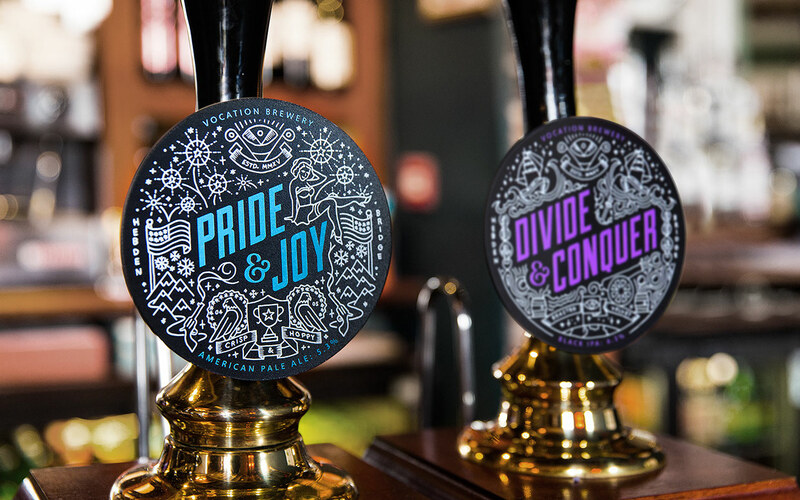 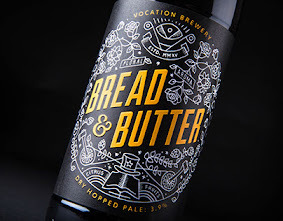 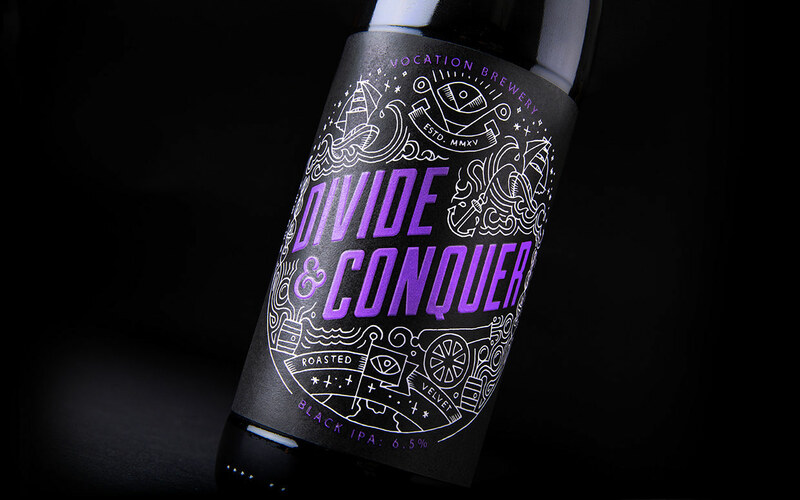 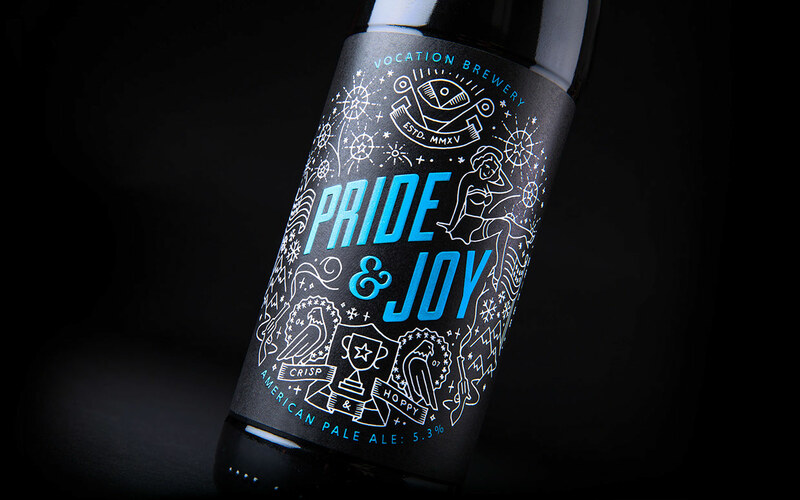 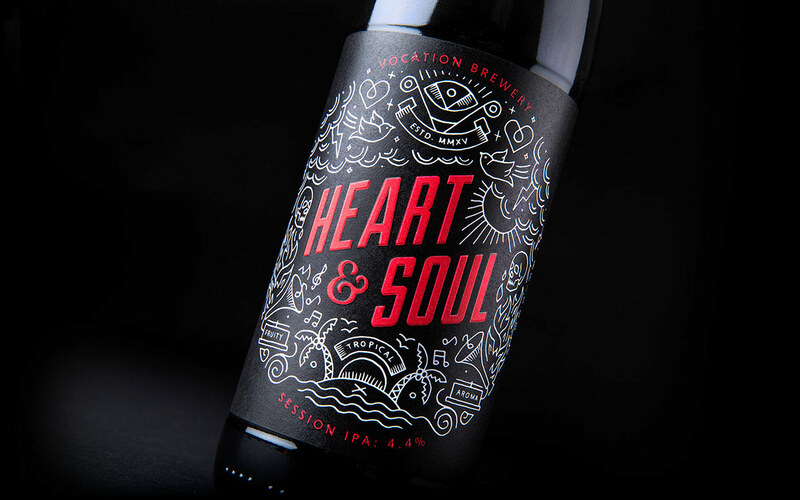 Vocation microbrewery makes uncompromisingly good beer. 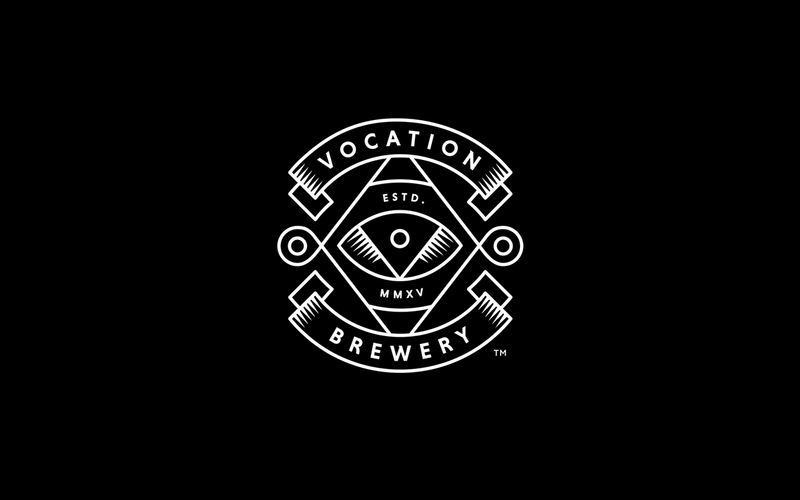 So we gave them an uncompromisingly good name and brand identity. 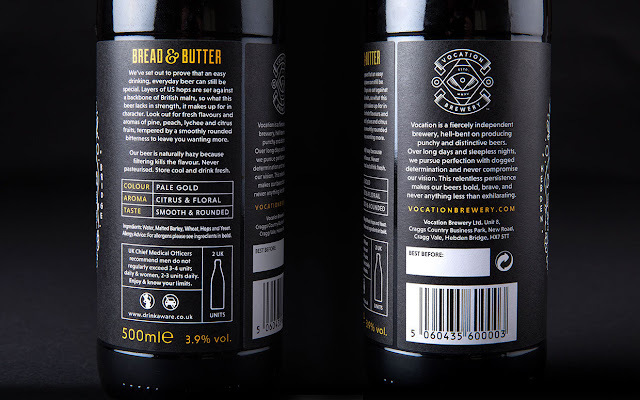 We came up with the bold product names too, giving them centre-stage on each label. 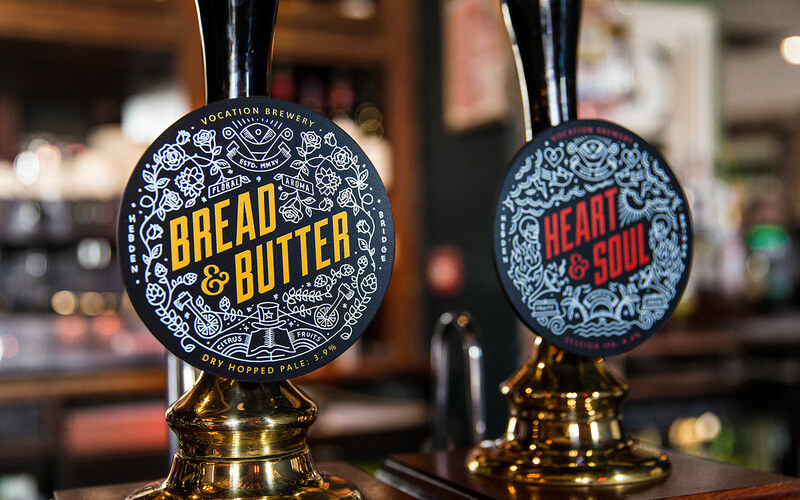 These work alongside the intricate illustrations, all done in-house, to express the tasting notes and the craft and passion that goes into each lip-smacking one.